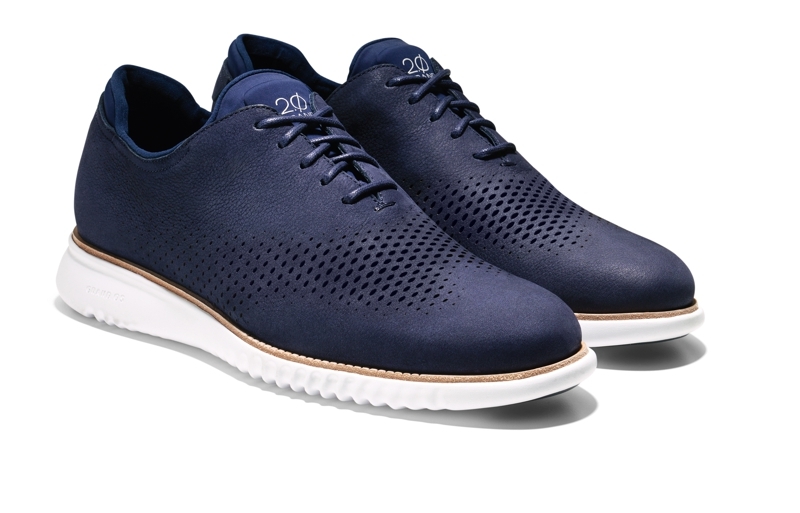 The iconic American lifestyle brand, Cole Haan launched the men’s footwear collections: GrandPrø Tennis, Øriginal Grand, ZerøGrand, and 2.ZerøGrand. With prices range from £100 to £225. 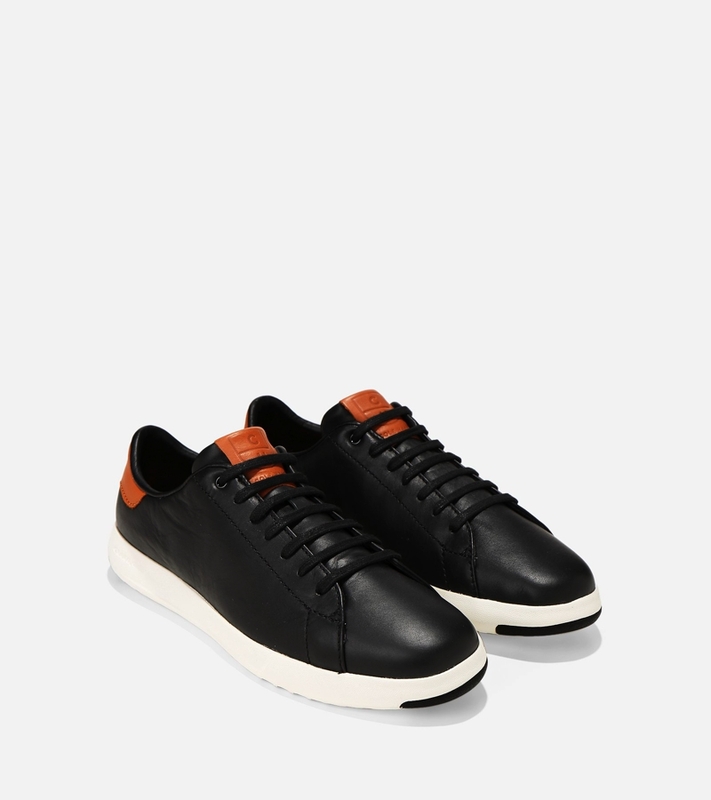 Now available at Selfridges and Liberty. 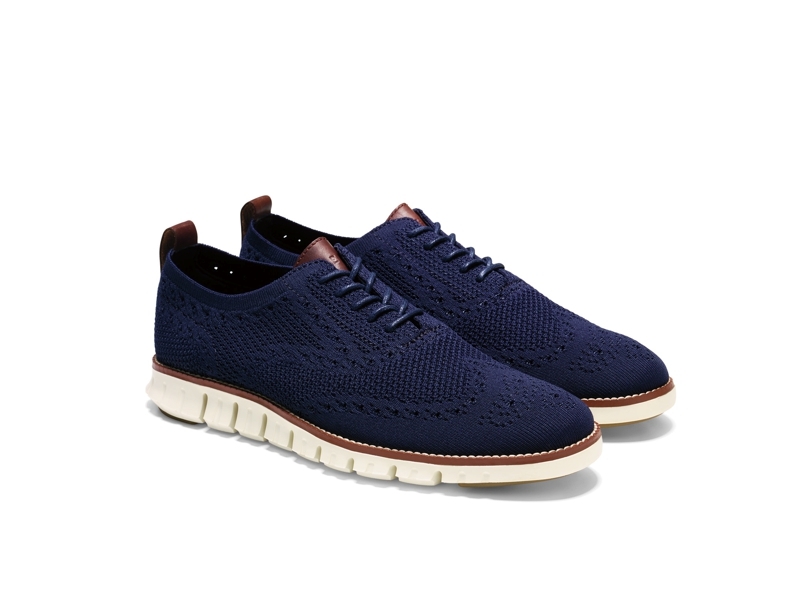 Founded in the US in 1928, Cole Haan was the vision of two men, Trafton Cole and Eddie Haan, who set out to deliver beautiful crafted products. Fast-forward 88 years and this mantra remains true today. 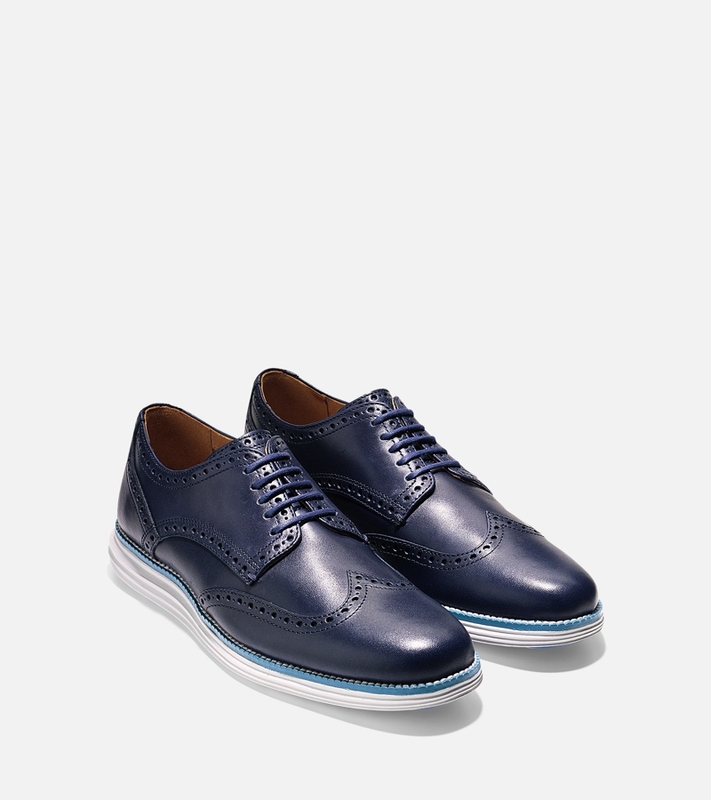 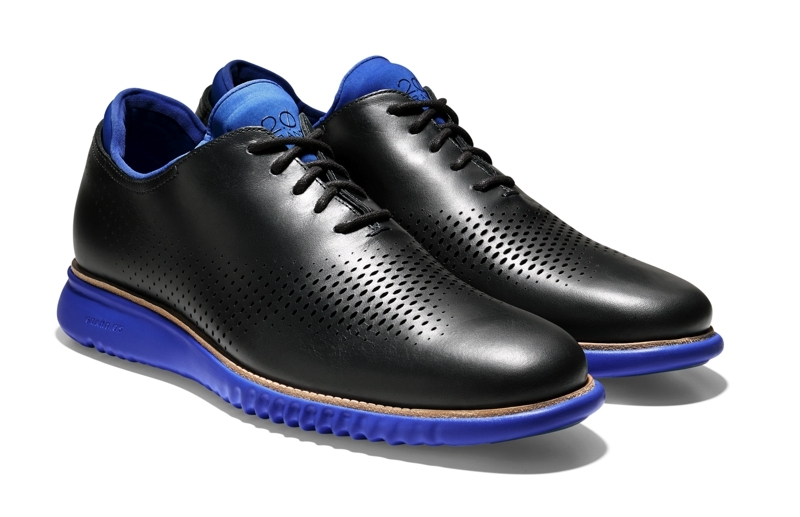 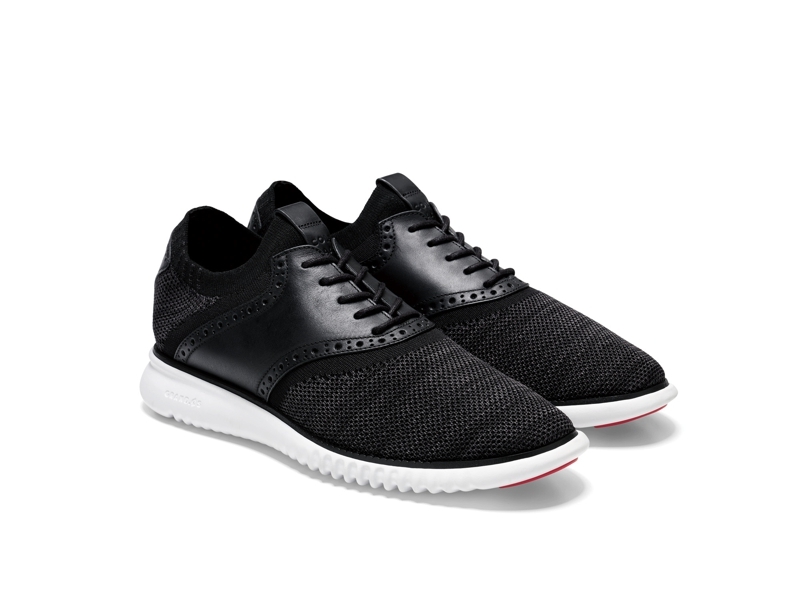 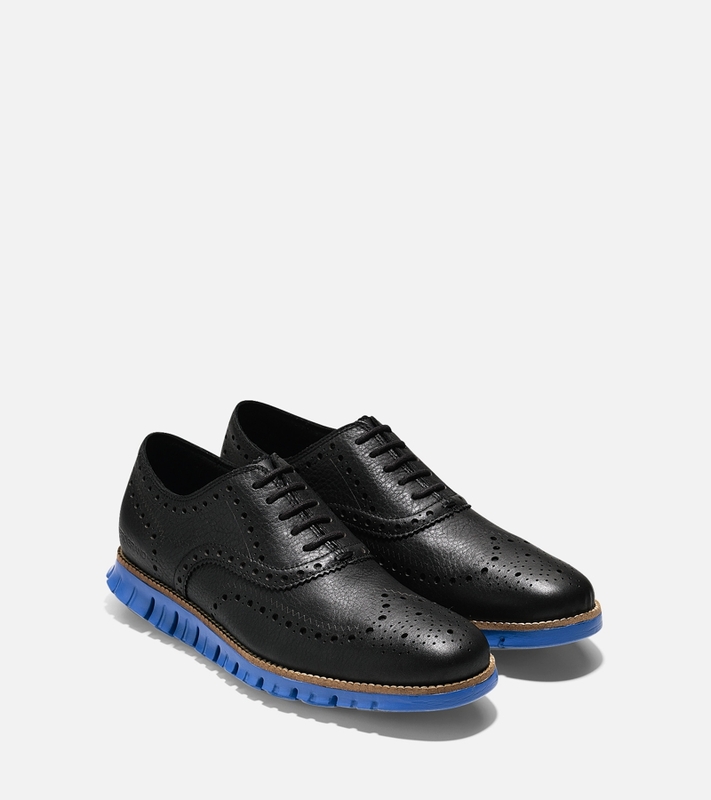 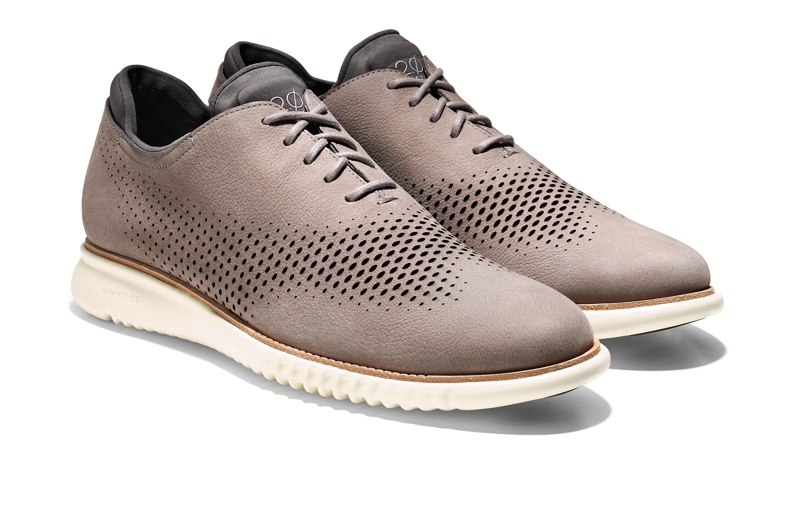 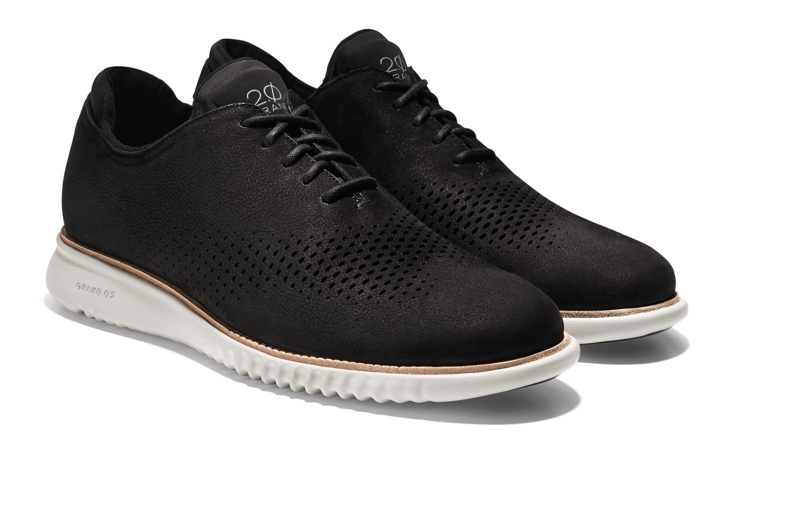 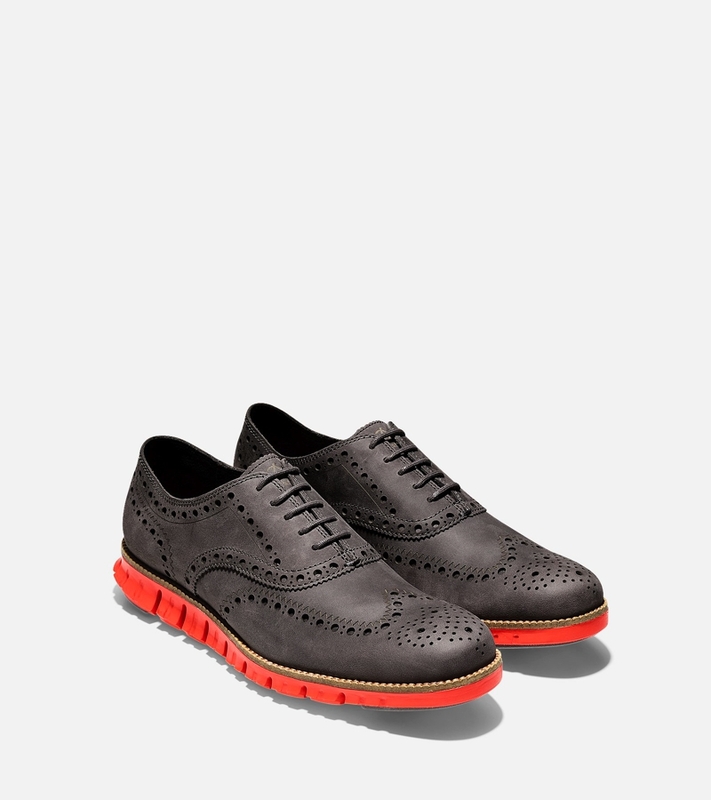 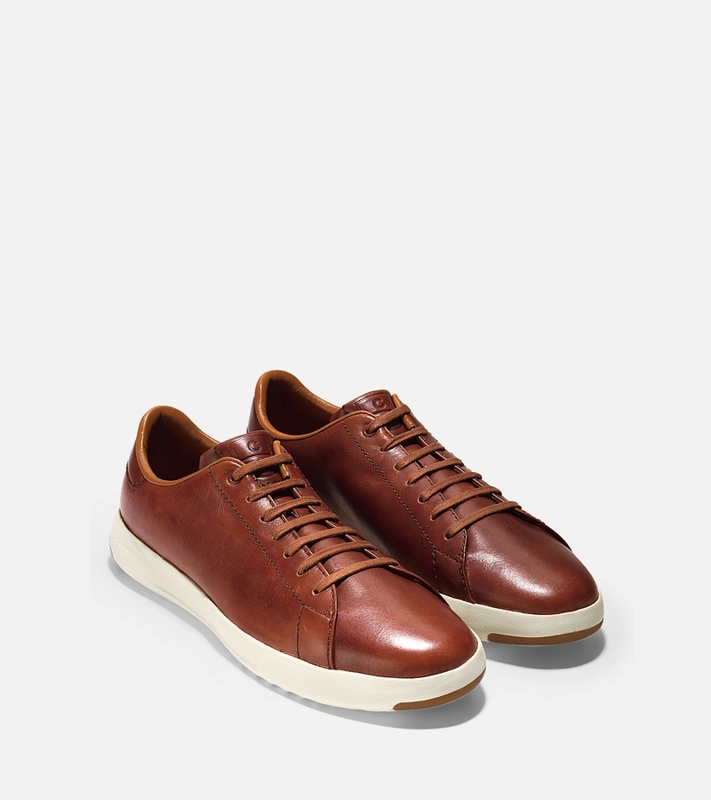 Cole Haan’s groundbreaking reinvention of the dress shoe and sneaker unites traditional craft with modern engineering.